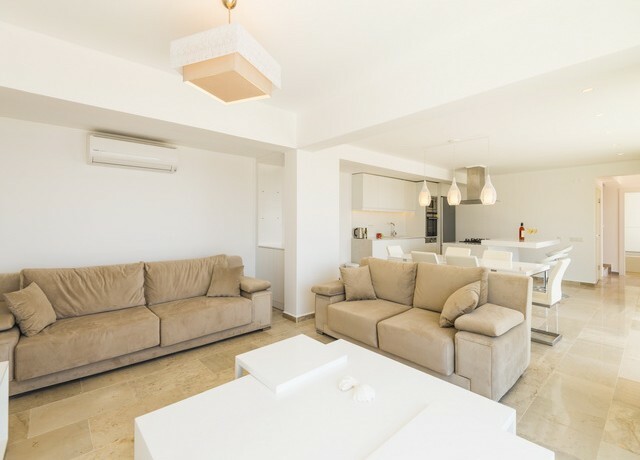 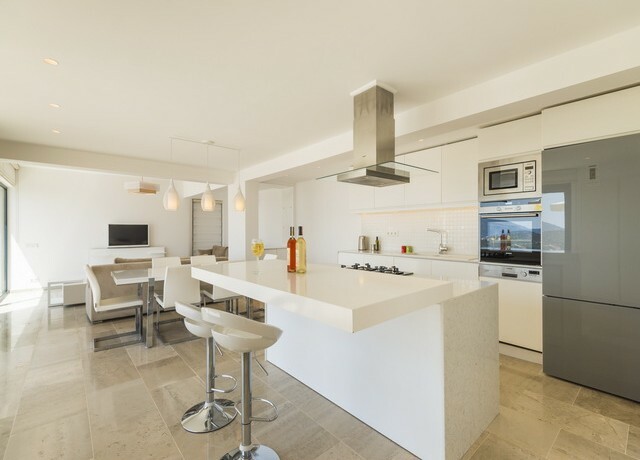 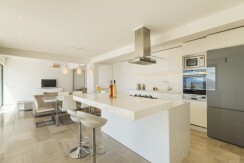 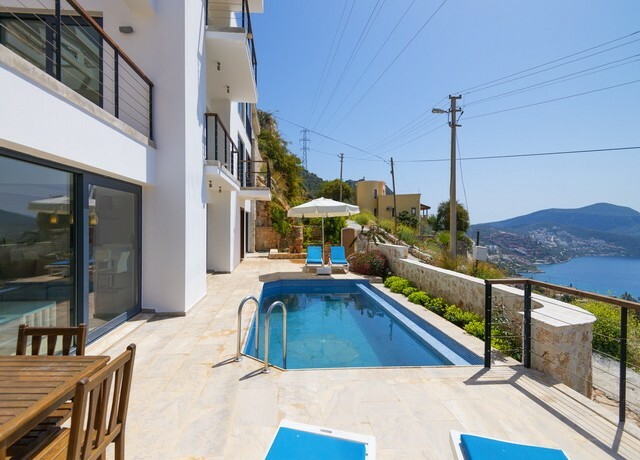 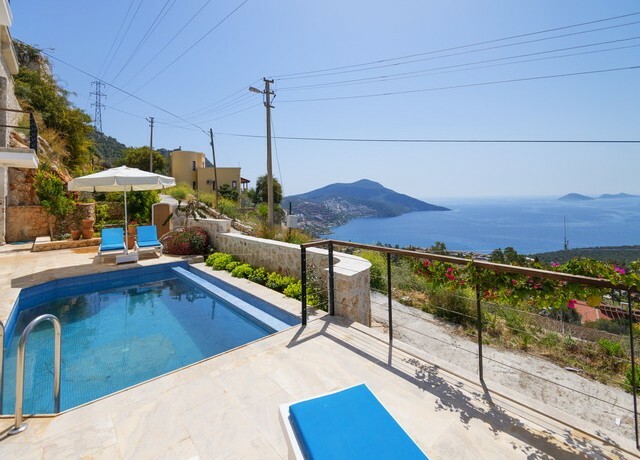 A modern villa with 5 bedrooms and 5 bathrooms in Kalkan constructed to high quality is placed in Kalkan. 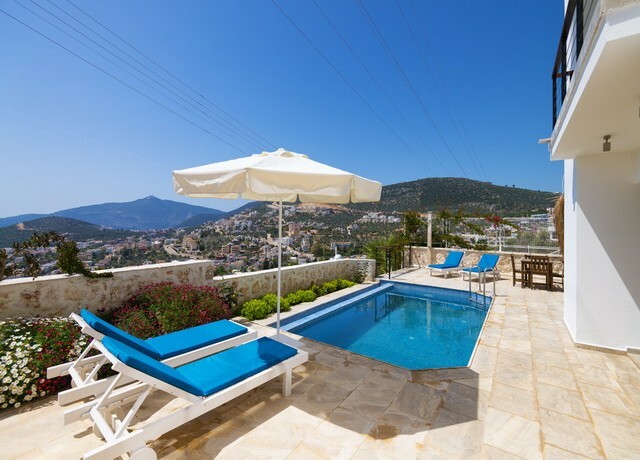 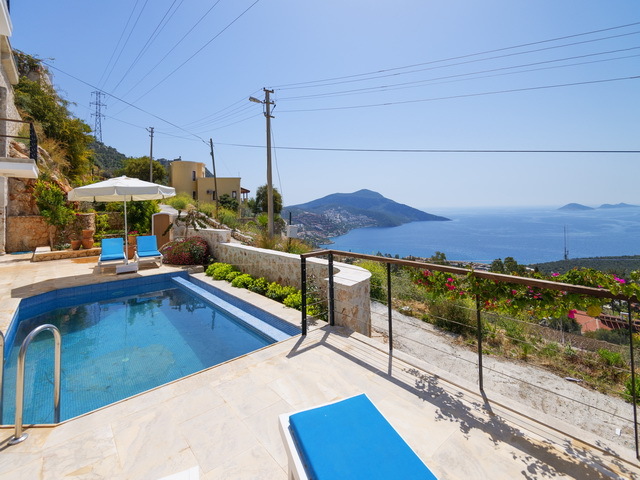 The house provides a stunning position on the hill overlooking Kalkan, the bay and harbour beyond. 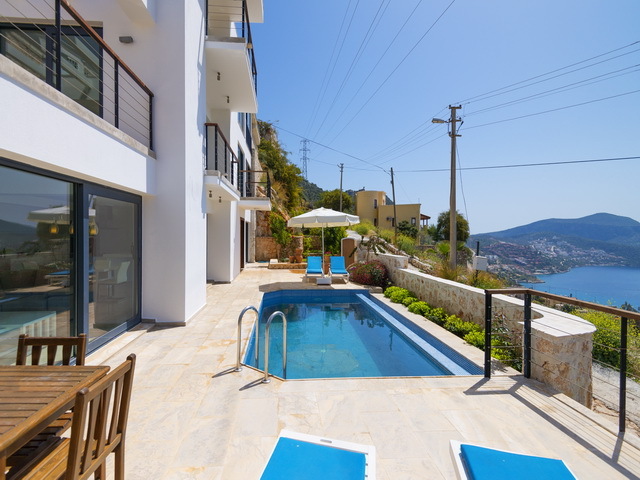 The villa is located in short distance to the centre of town. 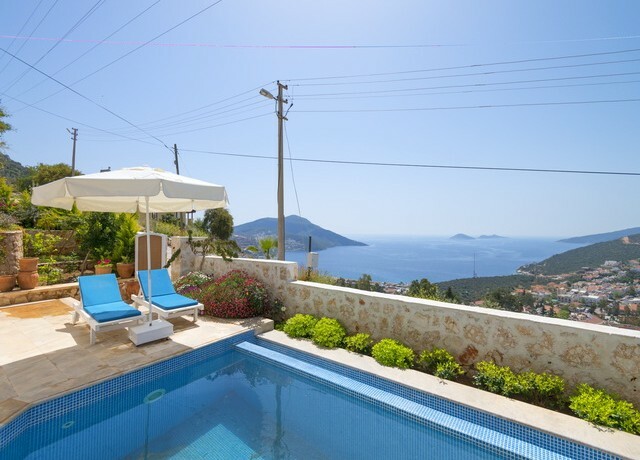 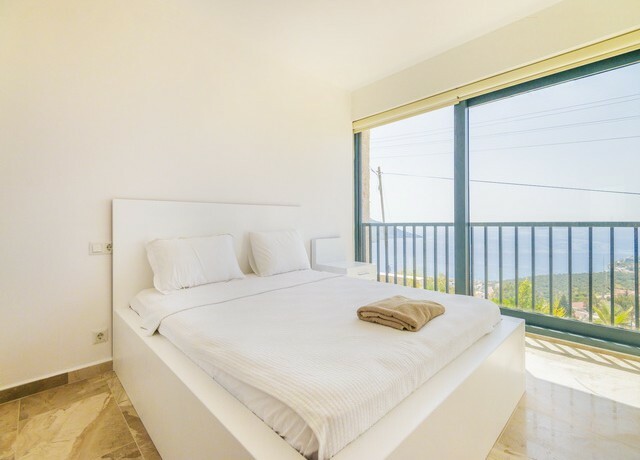 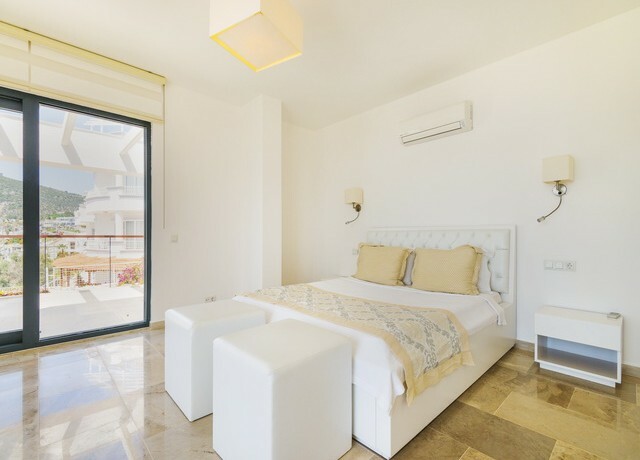 The villa has an outside pool and good size sunbathing terrace,also all bedrooms have incredible sea views. 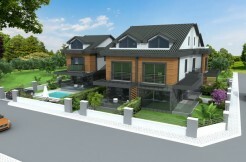 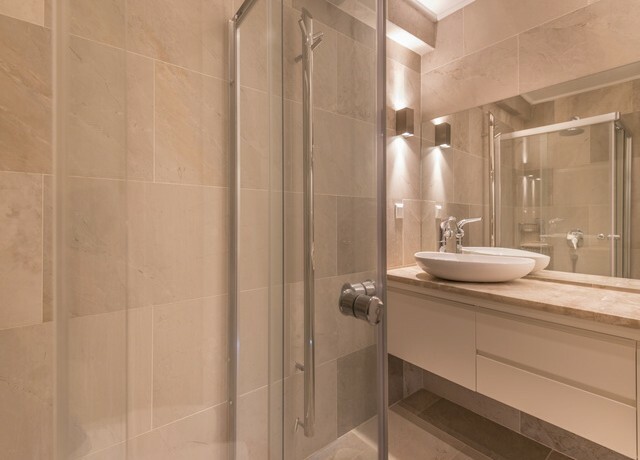 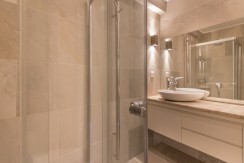 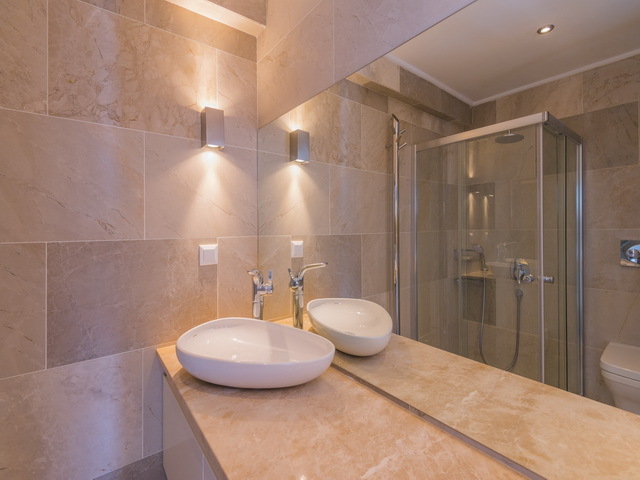 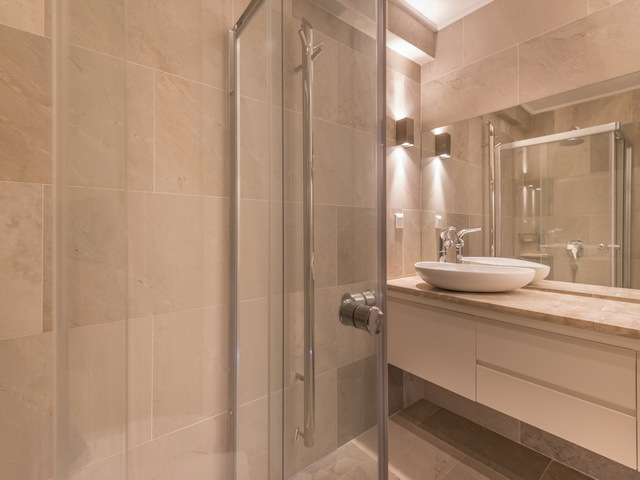 On the second floor are 2 further large bedrooms, and both also with ensuite. 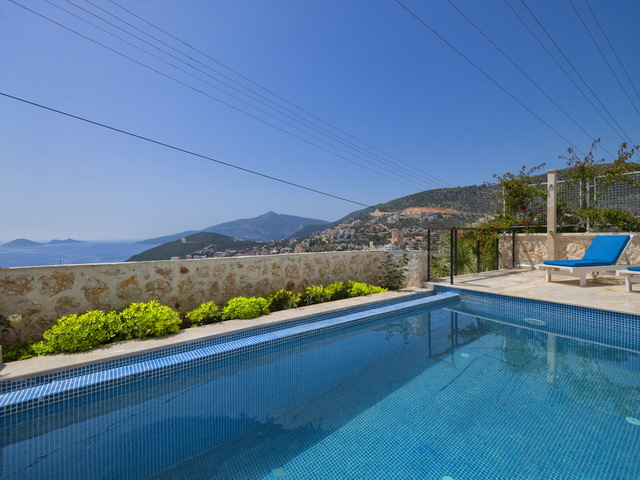 The villa is being sold fully furnished and air conditioned throughout.